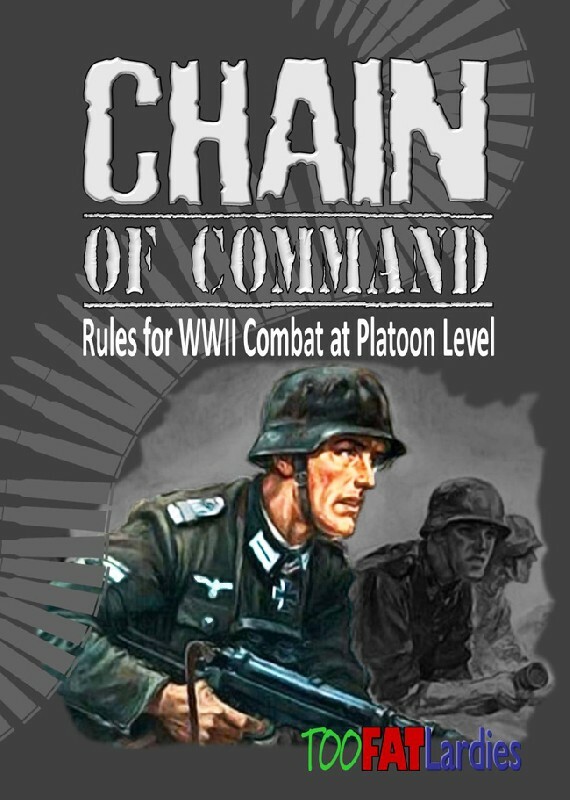 Chain of Command are the revolutionary new wargames rules designed for platoon sized actions with some additional support. The rules are fast paced, exciting and fun, using the unique command and control system which presents the player with the battlefield decisions made by his historical counterpart. These are the rules Neil Shuck of Miniature Wargames described as "probably the best set of Skirmish rules I've ever played".